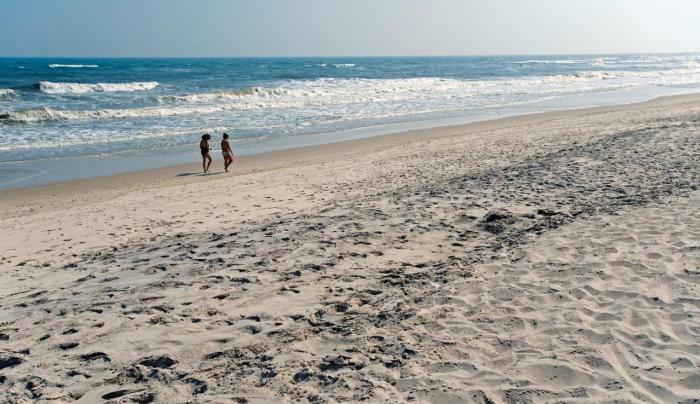 Take the ferry from Patchogue or Sayville to visit this 'island with no roads." 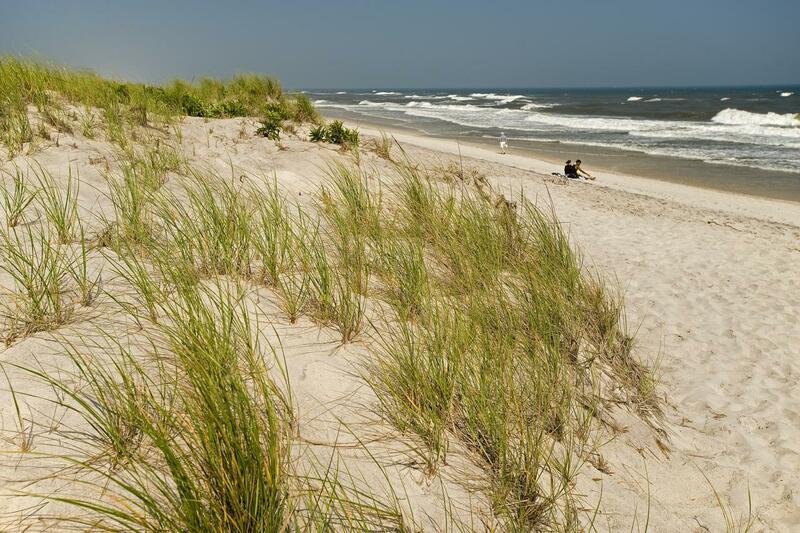 Fire Island has been a special place for a diversity of plants and animals and people for centuries. 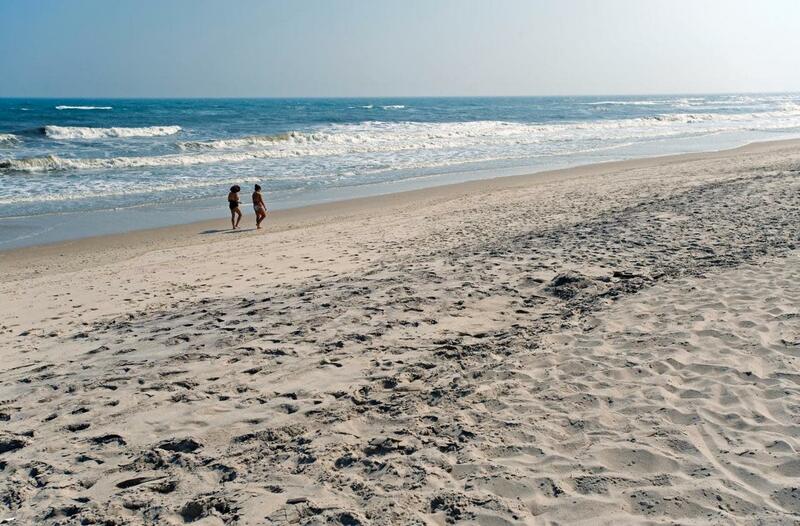 Today, its unspoiled beaches provide habitat for sensitive flora and fuana, and offer solitude and spiritual renewal to civilization-weary people. 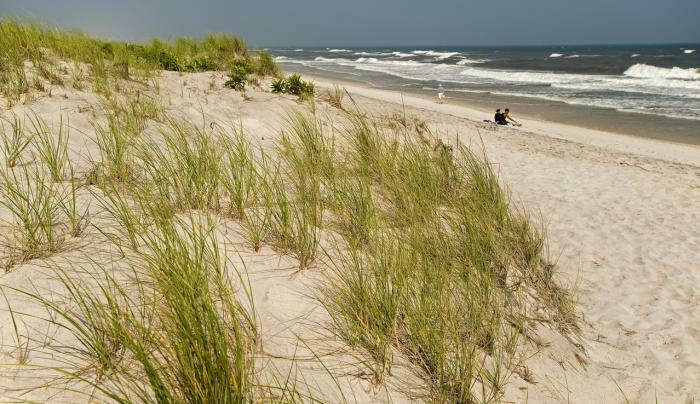 Fire Island National Seashore is an extraordinary place. 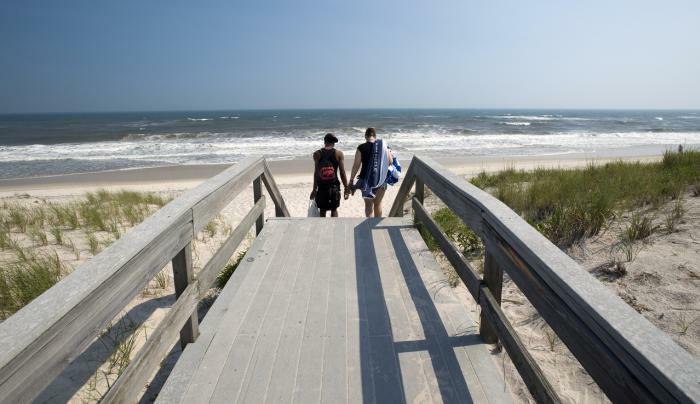 It includes 26 miles of dynamic barrier island with high dunes, centuries-old maritime forests, glimpses of wildlife, and desolate beaches, far from the sounds and pressures of the city. 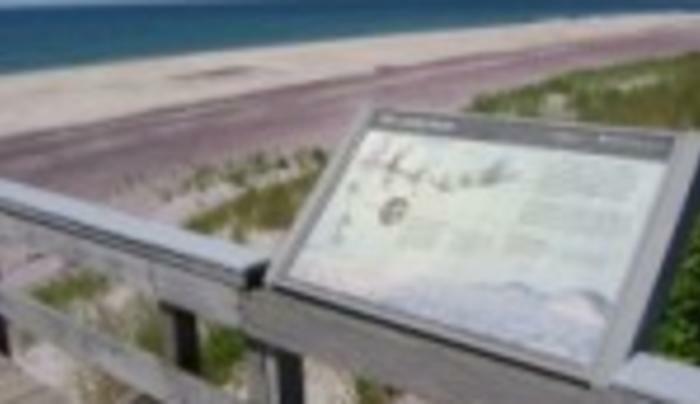 Also part of the park, but located on main land Long Island, you may tour the home of one of Long Island's signers of the Declaration of Independence, explore New York State's only federally designated wilderness, and climb to the top of one of the tallest lighthouses in the United States to enjoy a spectacular view of Fire Island. 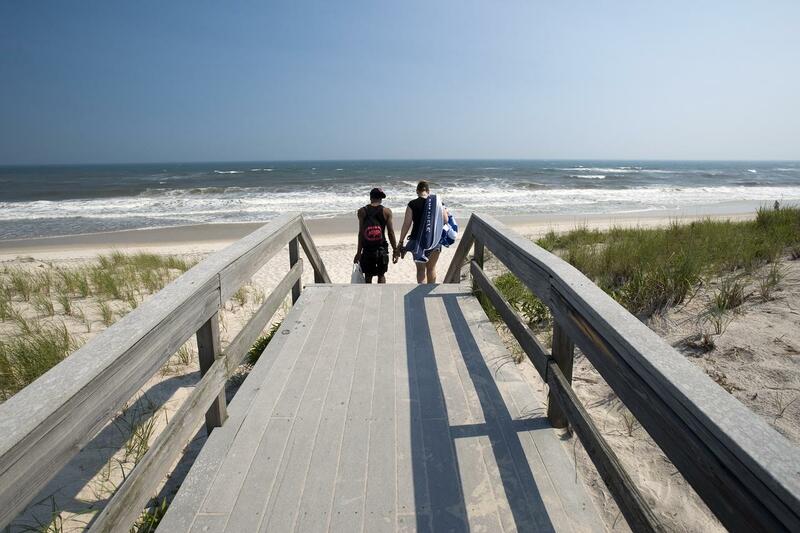 Fire Island provides an opportunity to leave the car behind and enjoy miles of boardwalk and trails, public marinas, a rustic campground, life guarded beaches, and visitors centers and programs that help you learn more about the park's resources.